We are surrounded by 7 acres of mixed woodland, bounded to the north by the Deerness Valley Walkway, and to the south by the river Deerness. 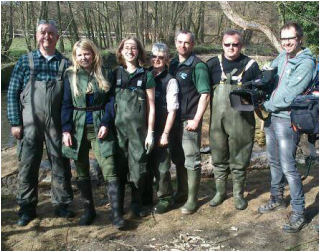 We worked with the Weir Rivers Trust in putting place a salmon pass and shoring up the banks (as seen on BBC Countryfile March 30th 2014), and with Durham University on monitoring the fish in the river . We have remnants of the Ushaw College Monks bathing pool next to, and fed by the river, as well as several natural springs. An ancient Roman road runs alongside a stretch of the river, from which pottery relics have been found and are lodged in Durham Museum. Our top meadow is classified as an Ancient Meadow due to the wide range of plant and insect life that it supports. 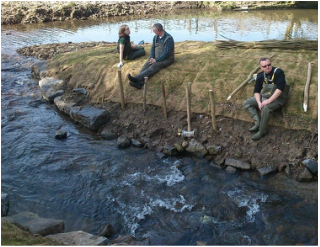 Fish being surveyed by Durham University just below the new Fish pass. 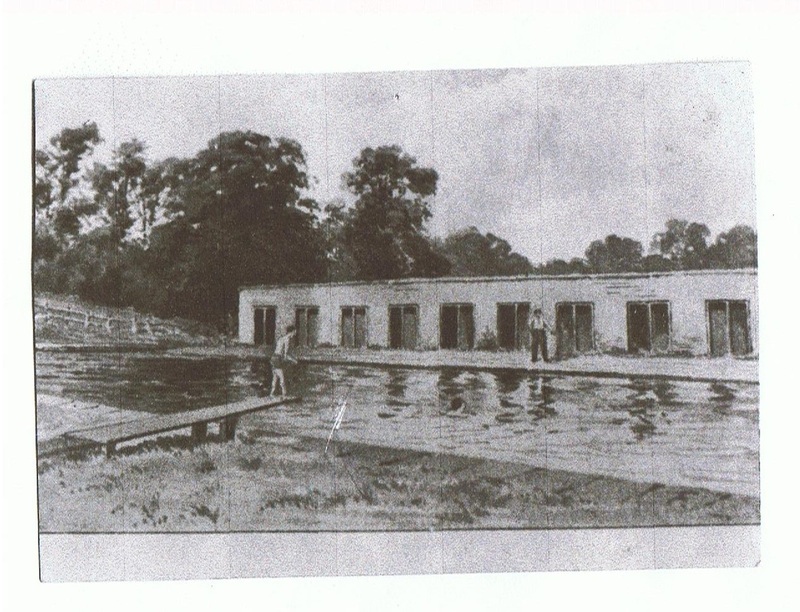 The Monks bathing pond was once fully tiled with a row of changing rooms. Today it plays host to frogs, moorhens and herons. 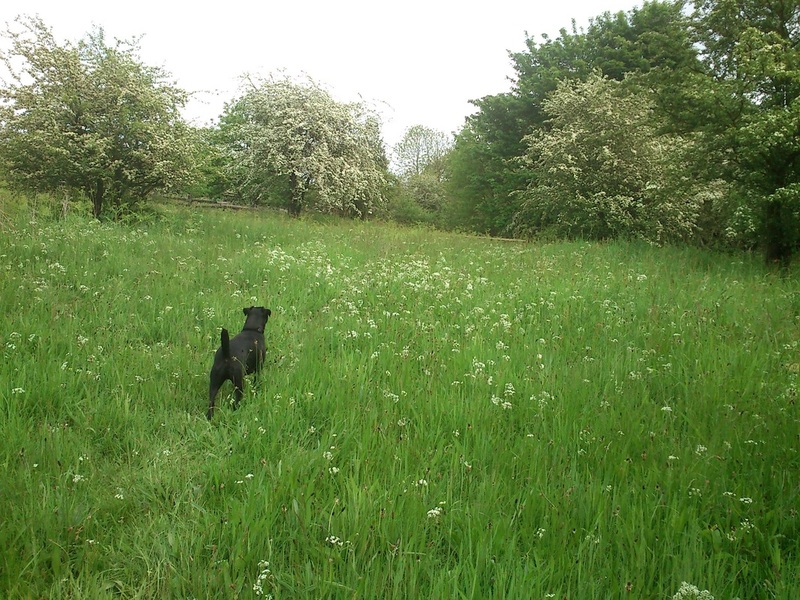 The top field has been left undisturbed long enough to be filled with an array of wild plants and insects including the chimney sweeper moth which feed exclusively on the flowers of the pignut (Conopodium majus). 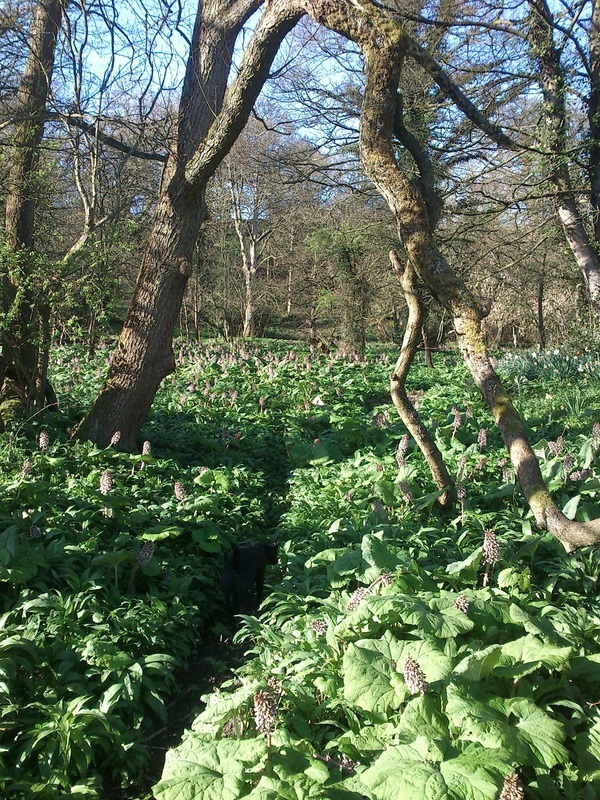 The land by the river is covered in snowdrops, daffodil, wild garlic, bluebells, jack-by-the-hedge and sweet cicely in spring time. Kingfisher can regularly be seen zipping up and down the river. 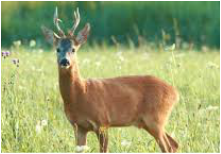 A group of roe deer often gather by the river and lower meadow. Occasionally the otter pokes its head above water.